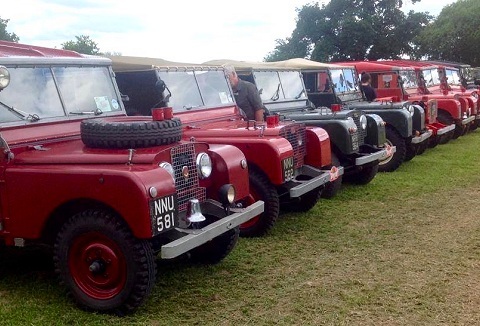 We encourage our members to bring their Land Rover vehicles to display at shows no matter what condition. We are happy to attend a wide range of events including motor shows, farming and county shows. We can bring along our club stall selling merchandise. 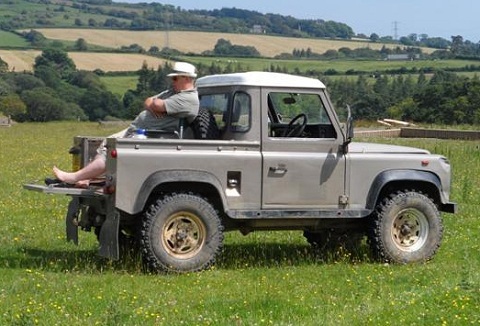 Our club and members are Land Rover enthusiasts and enjoy entering compititions for off-road motor sport. Our members actively support other motor sport activities and local charity events. Members can provide vehicles that can be displayed at events. 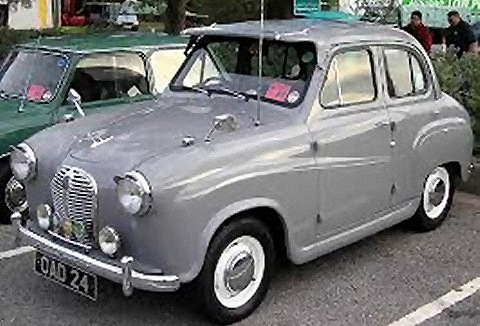 Our members are a bunch of friendly enthusiasts who love to drive and display their vintage Austin A30 and A35 to the general public at fetes, shows and motor shows. Members will display and talk about the history of the Austin, plus regalia store. 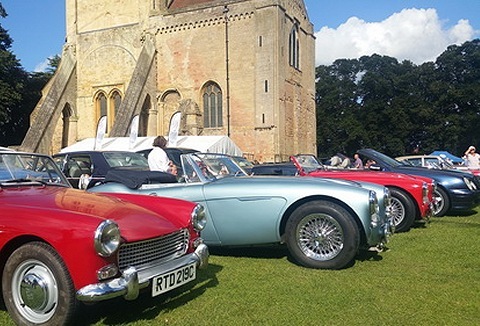 We are a very active club attending a broad range of events with our great selection of Austin's. Our vehicles can be displayed around your arena or at many fetes, events and motor shows. Contact us if you would like our Austin's to attend your event. We arrange and attend a wide range of classic motor shows and local events with our members providing static Morris Minor vehicle displays. 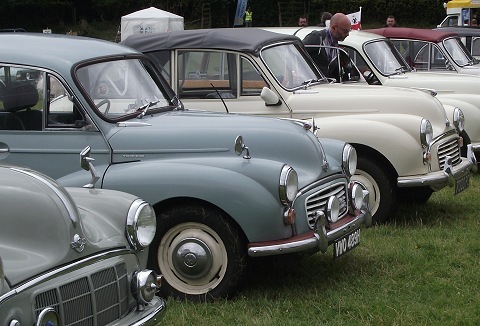 Our vehicles can be driven around the main arena enclosure upon request, range of preserved post war Morris Minors.